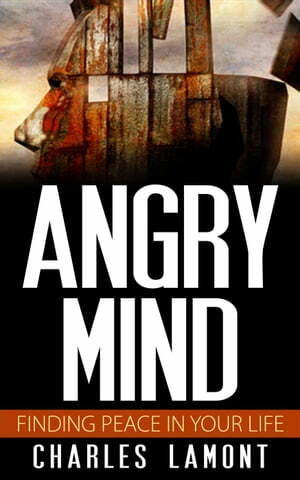 Collins Booksellers - Angry Mind by Charles Lamont, 9781516361915. Buy this book online. Anger is one of the most common feelings experienced by human beings. As a matter of fact, feelings of annoyance, irritation and anger are emotions that are unavoidable because it is linked to the human nature. However, it is important to understand that anger comes with its own set of rigid beliefs and blinders. It not only narrows your thinking but also sets you in a cycle of blame game. By covering its tracks, anger makes you absolutely certain that your view in a particular situation is 100 percent accurate. What makes matters worse is that any emotion you feel at the time when you are angry enhances the odds that next time you will feel the same emotion. Anger has insidious ways of controlling your mind, dominates your days and ultimately your life. Anger, like any other negative emotion is part of our daily experiences and you do not necessarily have to become a victim of it. Psychological science makes it absolutely clear that the power to cultivate or prolong angry experiences is squarely in your hands. Anger does not have to become your lifestyle. Science has documented what anger can do when you allow it to become your baseline or first impulse. Among the things you stand to suffer include strained relationships, compromised health and unhappiness. If anger has in one way or another come to rule and ruin your life, you have the opportunity to change all that and write a different script. This book can help you achieve that. It draws on ancient wisdom and 21st century breakthroughs to calm your angry mind. In it, you will learn the core practices of compassion and mindfulness as well as how and when to deploy them.